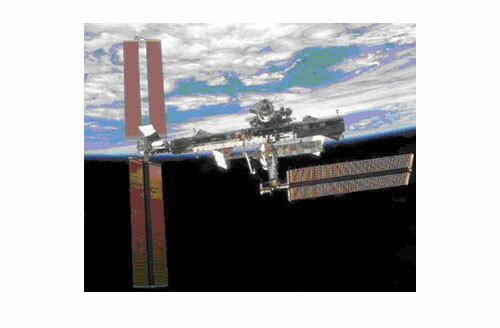 THRESHHOLD is being used by NASA in experiments to reduce weight and maximize internal volume. THRESHHOLD is used as a temperature barrier to provide better crew cabin temperature control. 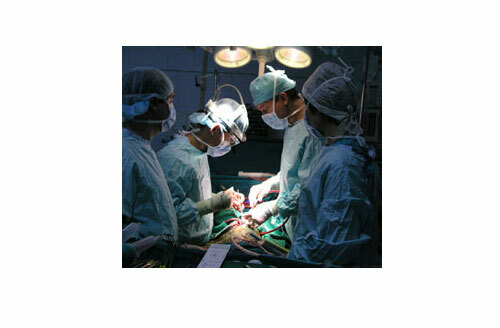 THRESHHOLD is used in shipping containers for shipments of plasma to pharmaceuticals. 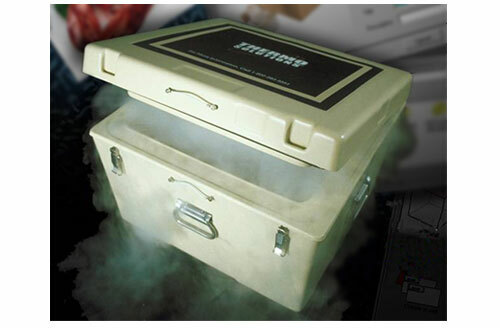 It allows longer shipping times with less use of dry ice. THRESHHOLD is used in refrigerators and freezers to lower energy use and provide maximum interior volume with no greater external dimensions. As performance has increased and cost reduced, the improved value makes consumer applications possible. Worldwide there is an increasing drive for greater energy efficiency. 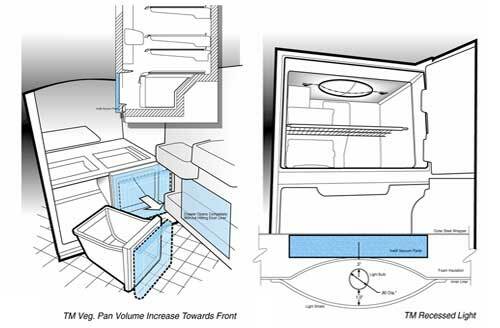 THRESHHOLD greatly improves energy efficiency without the need to increase wall thickness which would reduce the interior refrigerator volume. Thermal Visions is working, under secrecy agreements, with several major manufacturers around the world. 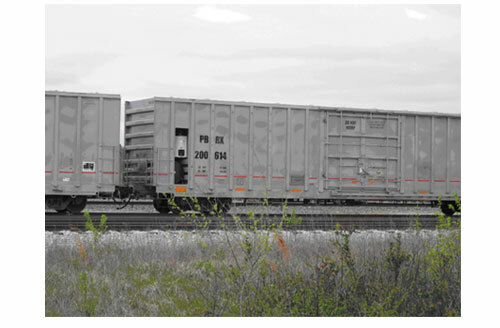 As much fuel can be used to refrigerate a railcar as to transport it from coast to coast. THRESHHOLD can be used to save energy and insulate the areas where very little room is available for insulation. 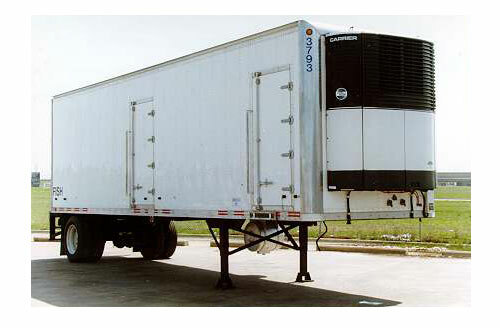 Almost all refrigerated or frozen food items must be transported to market by trucks or railcars. 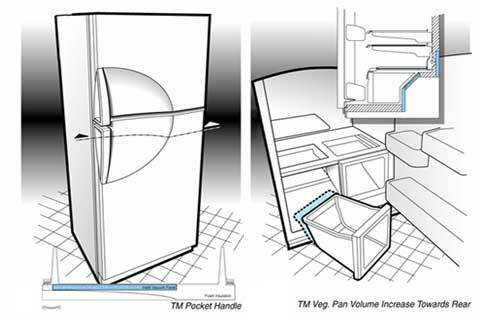 THRESHHOLD can be used to save energy and allow the maximum internal volume for cargo. 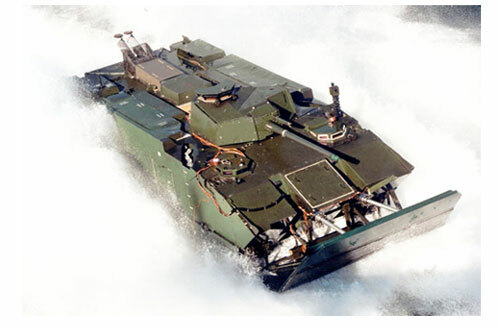 THRESHHOLD can be used in all sorts of shipping containers from medical to food, to chemical reagents, etc. wherever longer delivery, less dry ice/phase change material, or reduced external dimensions are desired. 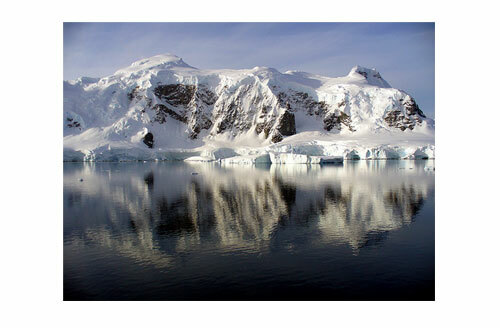 THRESHHOLD is used in shipping containers for Antarctic core samples to study environmental changes. 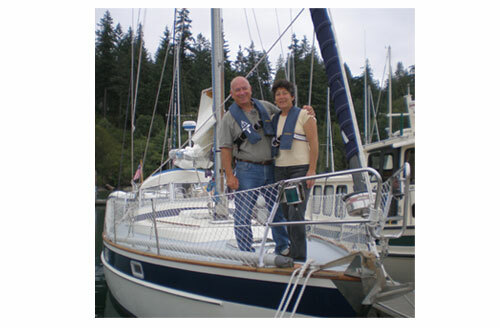 It provides longer shipping capability. 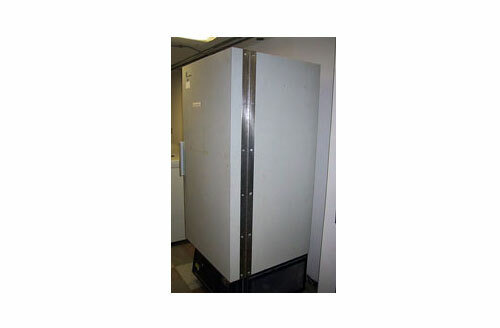 THRESHHOLD is used in scientific freezers and refrigerated automated retrieval of specimens. It reduces energy use and allows maximum interior volume within the same external laboratory foot print. Thermal Visions vacuum insulation panels have been used down to liquid nitrogen temperatures and at that temperature it has even higher performance. 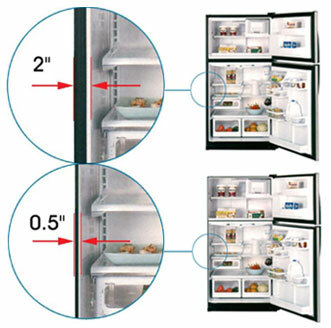 Whole new design options are possible: Refrigerators with 0.5 inch (12.7 mm) thick walls and much lower energy use. THRESHHOLD R 50 can provide a dramatic difference that is apparent on the show room floor. 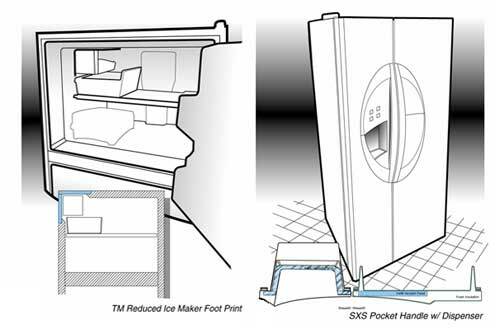 THRESHHOLD R 50 vacuum insulation allows whole new opportunities in product design. Its exceptional high thermal performance allows much thinner insulation (up to 7 times thinner than urethane foam) or much lower energy use and/or a combination of reduced thickness and reduced energy use. THRESHHOLD R 50 can be ordered in virtually any thickness from 0.2 to 2.0 inches (5 mm to 51 mm) thick and from very small panels to panels that are 39 inches (1 meter) wide by 50 inches (1.27 meter) long. Panels that are less than 0.5 inches (12.7 mm) thick can be bent to go around corners. Because the panels are under vacuum, panels can not be cut or punctured. Thermal Visions can help guide your design using THRESHHOLD R 50 to obtain the maximum performance and value.